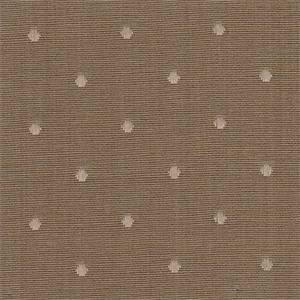 This taupe & khaki dot fabric by Roth Tompkins is suitable for drapery, bedding, pillows, cushions, table skirts, accent pieces and upholstery. Horizontal Repeat: 1 ¼ in. 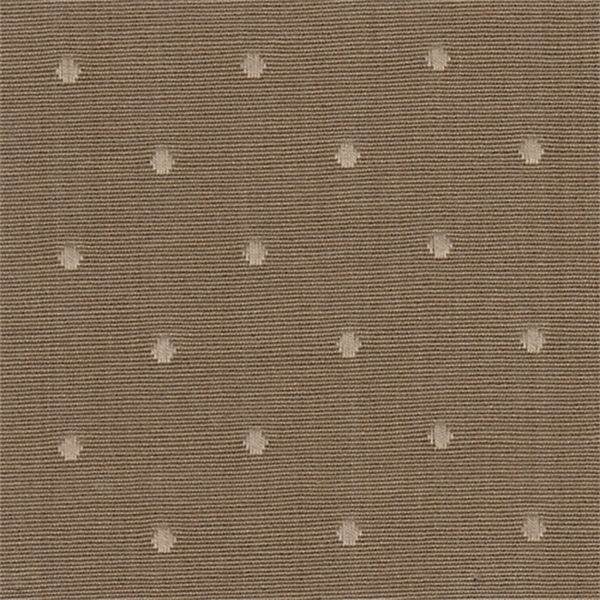 Vertical Repeat: 1 ¼ in.